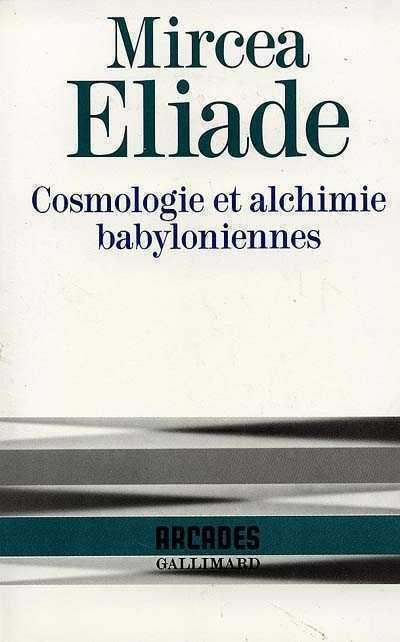 I always like Eliade’s books. The original book was written in Romanian in 1937. This is the french translation in 1991. Eliade seems to have read all the earlier bibliography. The text hasn’t many notes by the author. Some major themes that will return in Eliade’s thought are here: the correspondence between the heavens and the earth, the sacred centre, the sacred mountain, the cosmic axis, etc. The final chapter is devoted to alchemy, and it is very interesting. As regards the essence of his thought, is developed masterfully, without gaps, and shows an extreme clarity.